So what do you teach? Suppose you are doing your own restaurant in Connaught Place, New Delhi. Someone asks what do you do. How will you reply to following questions? Someone asks what do you do. What will you say? Aap job karte ho ya business? Your are doing a job or Business? 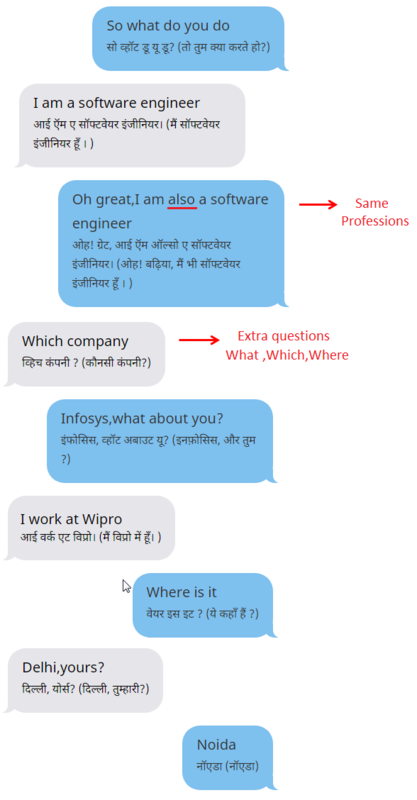 Aap kaha job karte ho?